Your home’s siding is one of your most important investments. It protects your home’s structure throughout the year and delivers top-notch curb appeal when properly maintained. 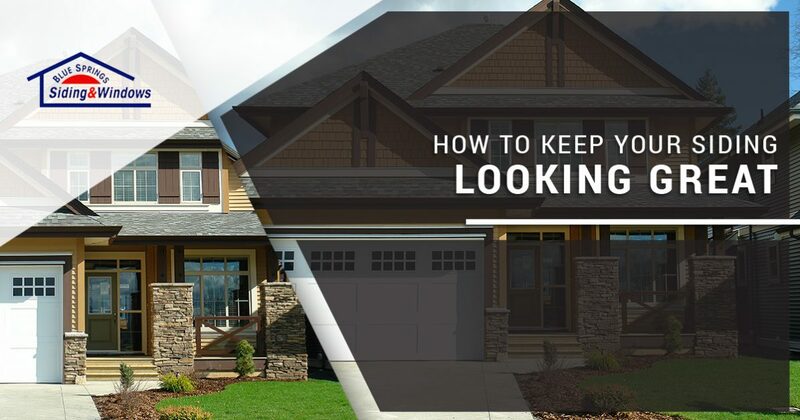 Whether you opt for wood, fiber cement, vinyl, or another material, you need to make sure that your siding will remain strong and effective for years to come. 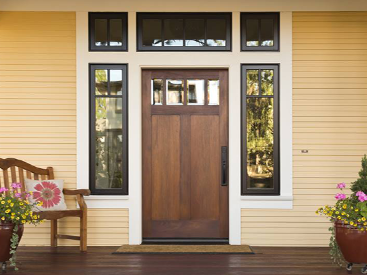 In today’s post, we’ll explain how you can maintain your siding’s integrity and beauty. From regular inspections and cleaning to protection against flammable household items, we’ll show you how to make your siding last! If you need new siding in Kansas City or any of the surrounding areas, then get in touch with a member of Blue Springs Siding and Windows to learn more about what we can do for your home. Whether you choose vinyl siding or our famous James Hardie siding, we’ll help you choose the right product at a price you can afford. Regular inspections are one of the best ways to keep up with your siding. Vinyl siding will require two inspections every six months, while fiber cement only requires an annual inspection. Look for streaks, warping, and other signs of moisture both on and beneath the surface to prevent rotting wood and mold. Rusty nails might indicate a moisture problem and can create streaks. Missing or exposed nails may signal siding movement, another potential sign of damage. Missing nails can also put your siding at risk of falling off, as can deteriorated caulking. Seams and boards should be inspected, too, even if the caulking was performed correctly. The elements can wreak havoc on home building materials, and we get it all here in Kansas City. 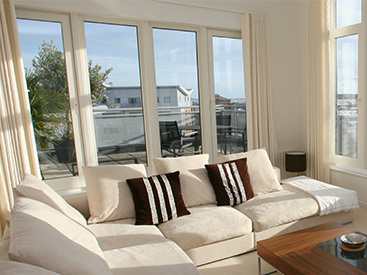 Ice, snow, rain, humidity, and intense sunlight can all take a toll on your home’s exterior. Keep your siding clean to ensure its good looks and protective qualities for years to come. Wash it annually to get rid of accumulated dust, grime, and mildew. A simple garden hose is enough to keep vinyl and fiber cement clean. Clean wood siding with soap, water, and a soft-bristled brush, eliminating mildewed spots with a solution of four-parts water and one-part bleach. Whatever material your siding is made from, store nearby items carefully. 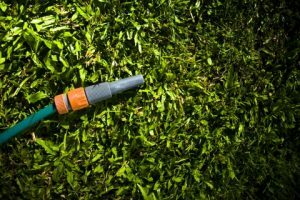 Never allow lawnmowers and other large items to rest against your home’s outer walls. Even heavy-duty vinyl can be dented by the force of a heavy item or crack when it becomes more brittle in cold weather. It’s equally important to maintain a safe distance when barbecuing. Your grill could melt vinyl siding or set fire to wood siding. Additionally, you will want to keep trees and shrubbery away from siding to prevent scratching and moisture transfer. Even low-maintenance options like vinyl siding need a little maintenance from time to time. 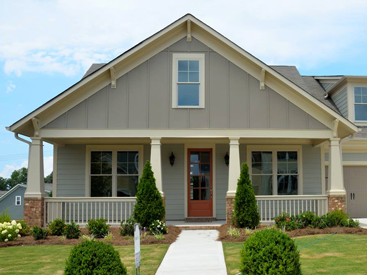 With regular care and attention to detail, your siding will provide you with years of comfort and beauty. From summer’s heat and humidity to the most brutal winter weather, the unpredictable climate is no match for well-maintained siding. If you want quality siding that’s built to last for your Kansas City home, then contact Blue Springs Siding and Windows using the button below today. We can help you find the perfect product for your needs, and we can even help you with a siding replacement if your current siding is beyond repair. We look forward to speaking with you soon!